In 1993 ISPT Founder, Garry Weaven, had the idea to bring four of the largest industry superannuation funds together. The concept was simple; together we achieve more than we do on our own. 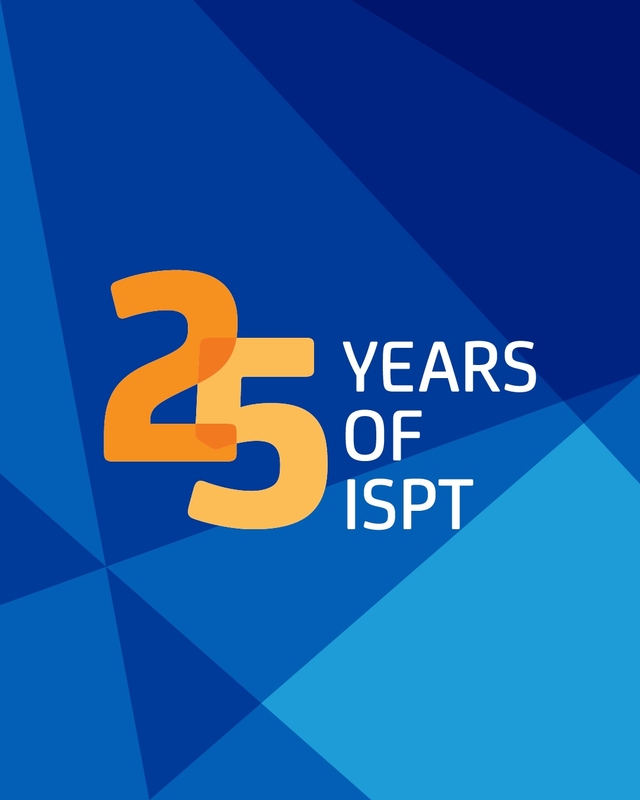 By 1994 Garry’s vision had come to life and ISPT, an investment vehicle for industry superannuation funds, was born. 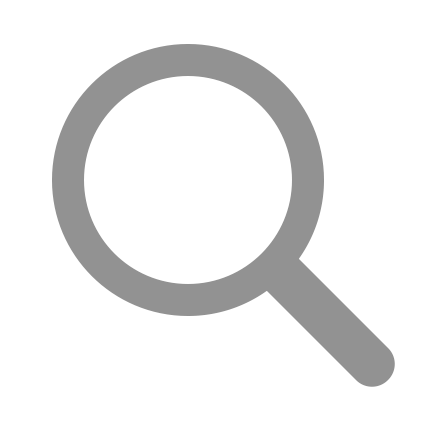 We exist solely to benefit our funds and their members. And just like them, we’re in it for the long haul. Since conception, our investor base has grown to 33 funds, which means we now invest the retirement savings of more than 50% of working Australians. It’s a responsibility we take seriously, as we seek to create vibrant, meaningful places for our communities to work in and enjoy. As we build our internal capabilities and mirror the growth of our investors, we never forget we’re responsible for growing the retirement savings of working Australians. It’s at the heart of what we do, it’s our point of difference and our reason for coming to work each day. It resonates not only with us, but our property partners, community groups and the organisations we work with and support.